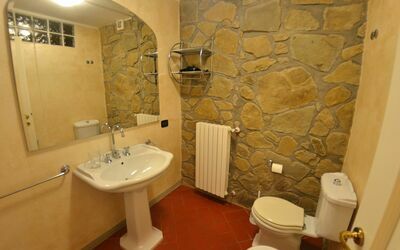 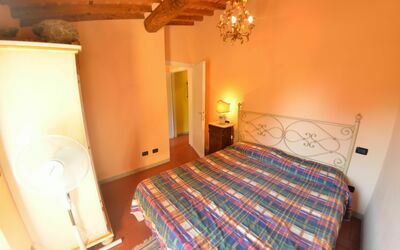 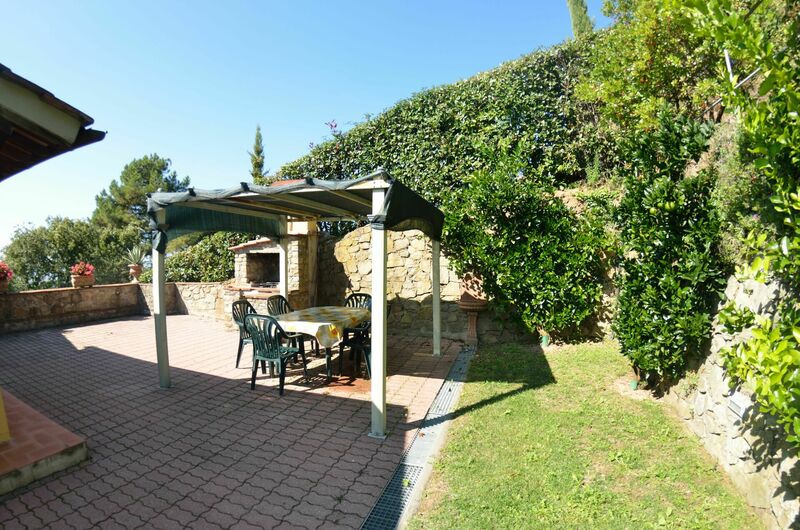 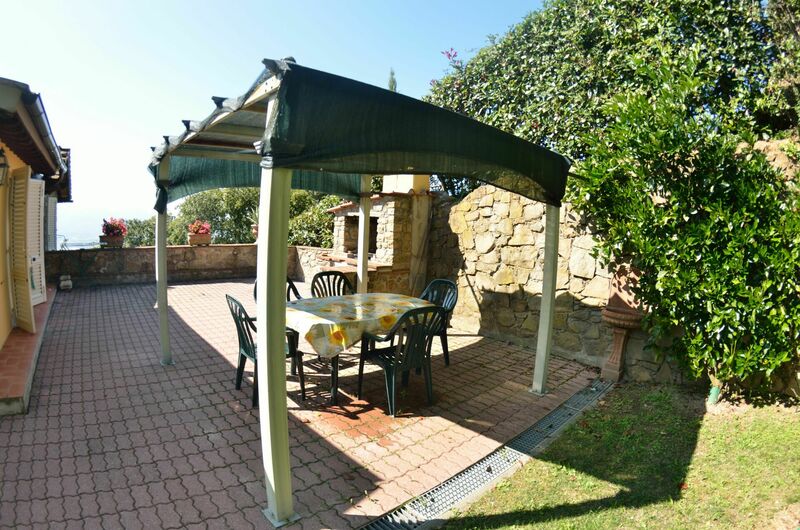 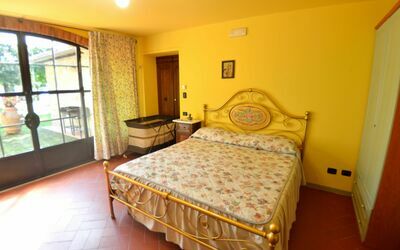 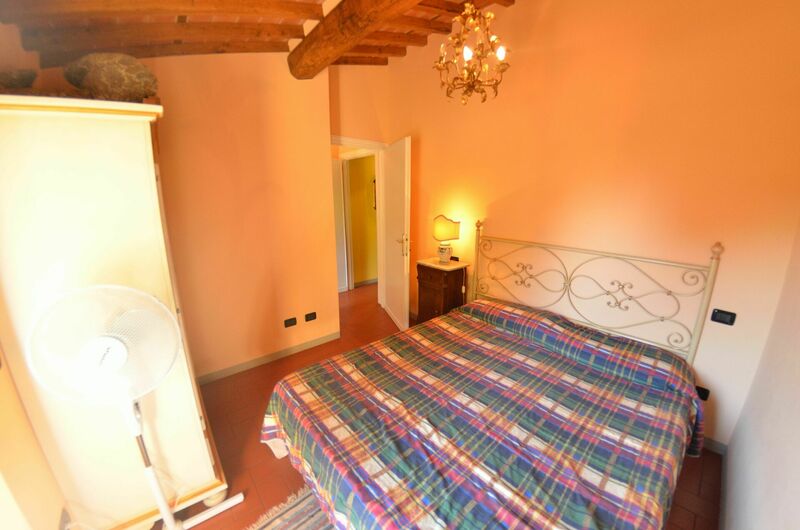 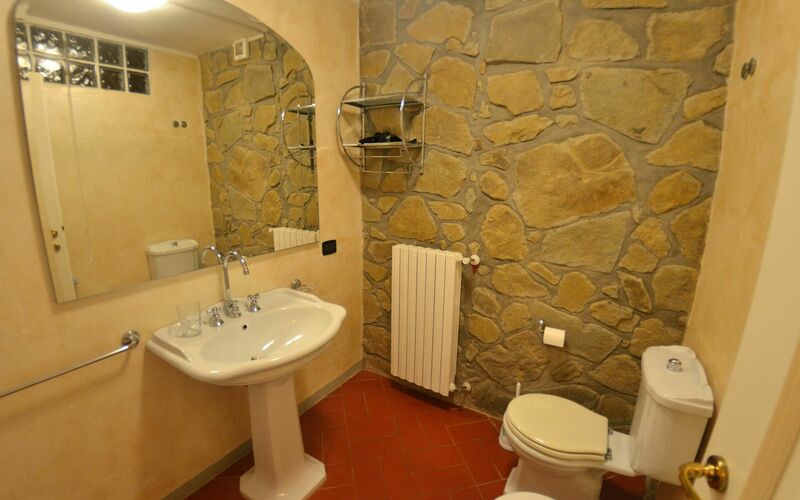 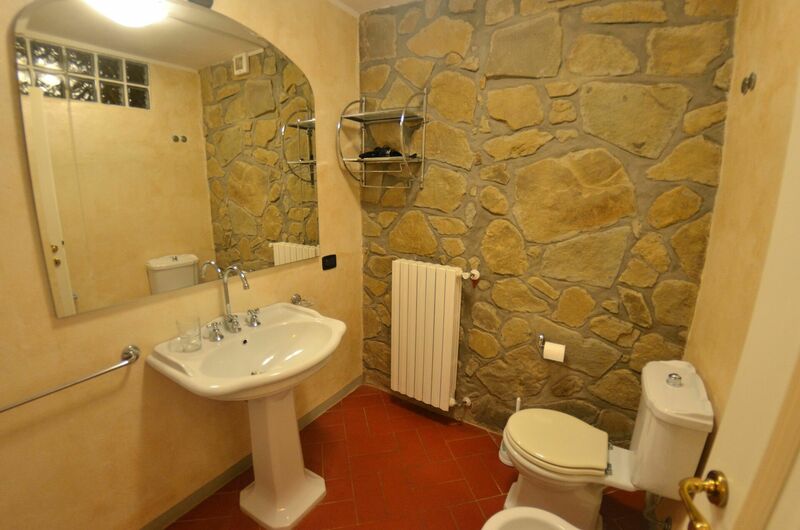 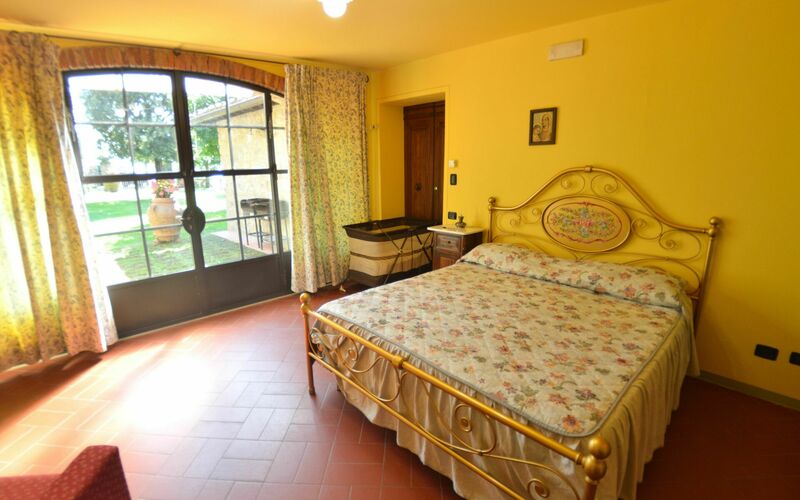 Podere Aida is a beautiful stone building with a total of three private apartments that is conveniently located in the centre of Petrognano, Italy in the tourist area "Lucca And Surroundings". 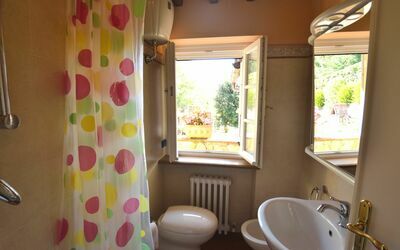 Podere Aida, among other amenities, includes also pool, WiFi internet and air conditioning. 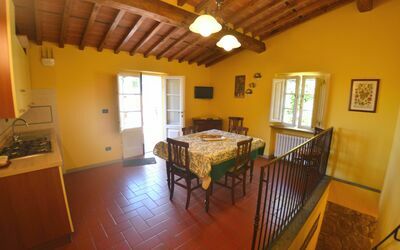 Podere Aida Pettirosso (90sq m) is a two-bedroom unit with two bathrooms that is built on two levels and can sleep up to five guests. Some rooms are air-conditioned for your comfort (see room details below). In the unit is available WiFi internet connection. 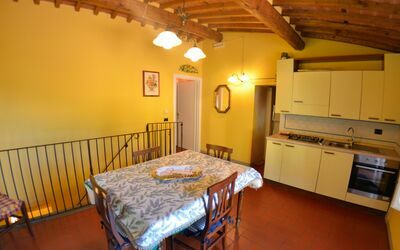 There is a kitchen including stove and refrigerator, as well as, plenty of tableware and cutlery for up to five people. Dine 'al fresco' like a real Tuscan, the fully furnished is the ideal setting to enjoy food, family and the nice Tuscan weather. Kitchen + living room: dining table, fridge, stove top, sofa bed, exit to the terrace. Bedroom: double bed, air conditioning. 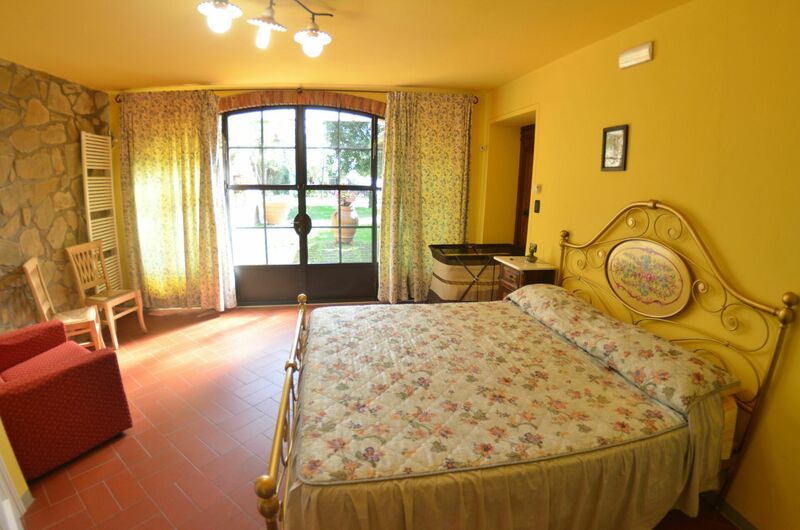 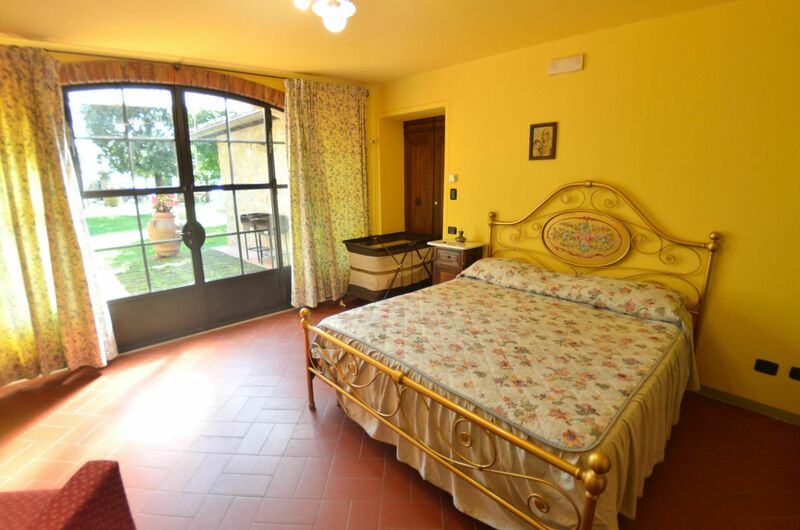 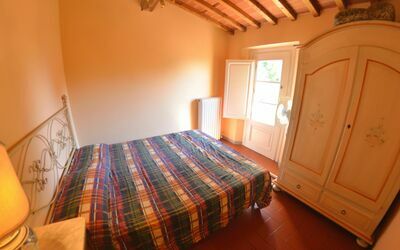 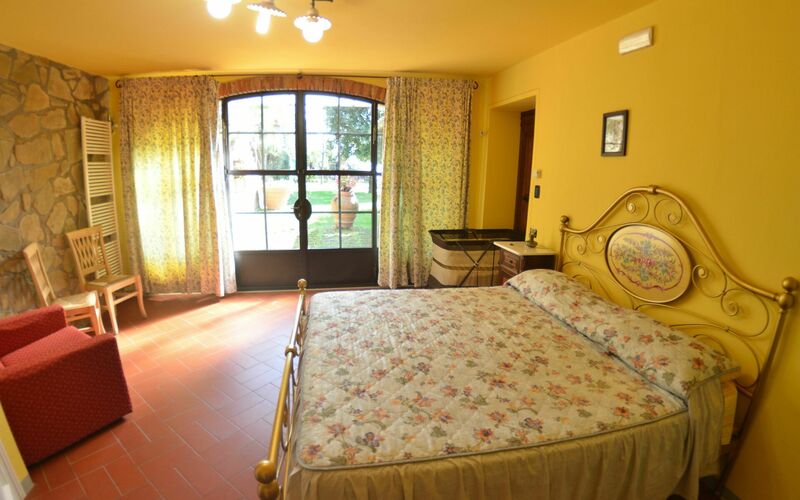 Bedroom: double bed, air conditioning, exit to the garden.